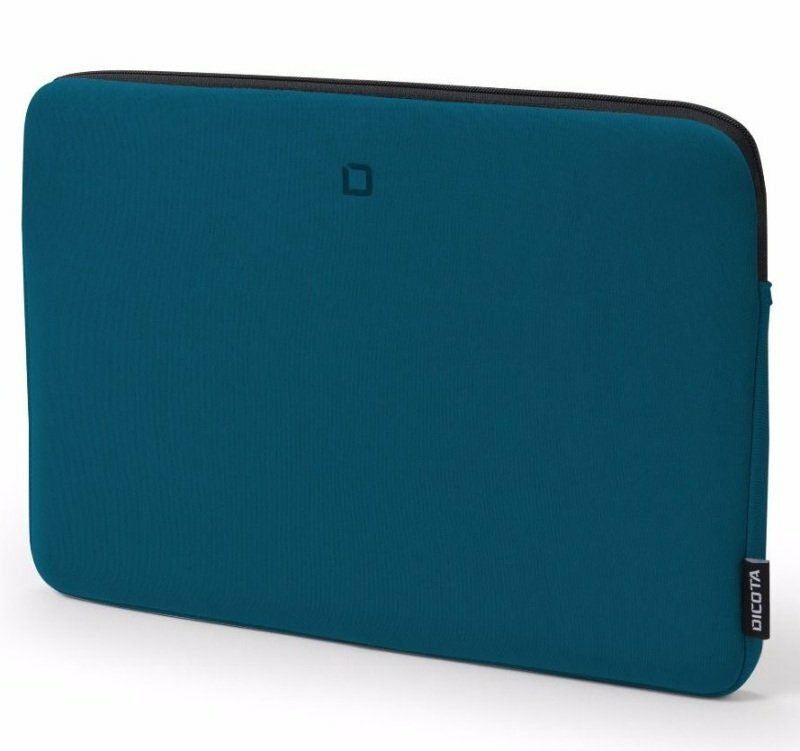 Skin BASE is made of robust and especially elastic neoprene and perfectly adapts to the form of your notebook like a second skin. The best guaranty against surface scratches and other dents and damages. Another advantage: The zipper is fitted with an extra surface on the inside to avoid scratches on the notebook. Available in four sizes and three colour variations.